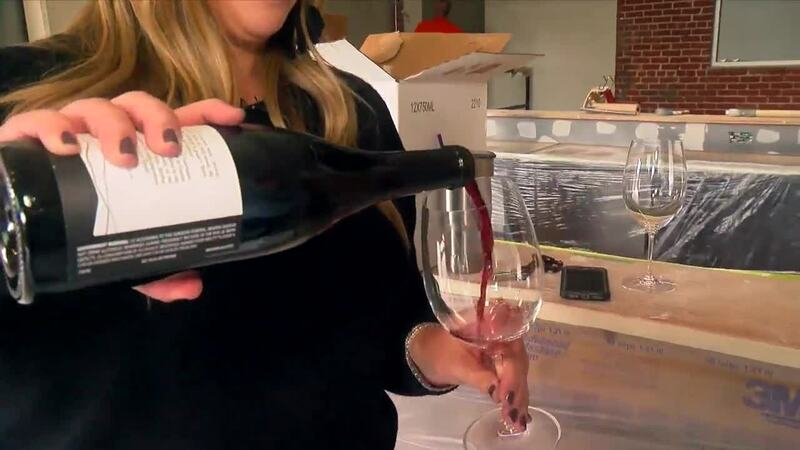 It’s expected when you’re the first Bakersfield family to launch a local wine company, and the first to open a local wine tasting room downtown. “The support from Bakersfield we’ve always said, that has been incredible, we’re so lucky to be in such a community that loves family owned businesses,” said Avery Zaninovich of Tlo Wines. That support has been on display—now—and during the past decade—as Andy Zaninovich and his daughter Avery have embarked on a journey to bring their love of wine, and the central coast, back to their hometown. Back in July, the father-daughter duo announced they were opening a tasting room, not in Paso Robles, as most wine companies have done, but in the heart of downtown Bakersfield. Uncharted waters in an industry many people are still familiarizing themselves with here at home. “We kinda of keep saying it, no one has done this before, it’s like, is there a reason no one has done this before and we don’t know about it?” Zaninovich joked. Setting that bar, and planting those roots in Bakersfield hasn’t been without it’s challenges. The crew, pushing back their opening date at their tasting room on 18th and M streets by a few weeks as they make sure their vision is perfectly executed. That day is coming. and when they open, they’ll have new wines on the tasting list—In addition to their flag ship wines, their Cabernet Sauvignon, Pinot Noir, Chardonnay and Tempranillo—The Zaninovich’s have added another wine to their list, a blend consisting of Mourvedre, Syrah and their popular Tempranillo—a bottle that Avery Zaninovich says speaks to the heart of their business and brand; family. “Visko is the Croatian word for Vincent, so there’s a lot of Vincent’s and Visko’s in my family, that’s a huge family name in the Zaninovich family,” she said. 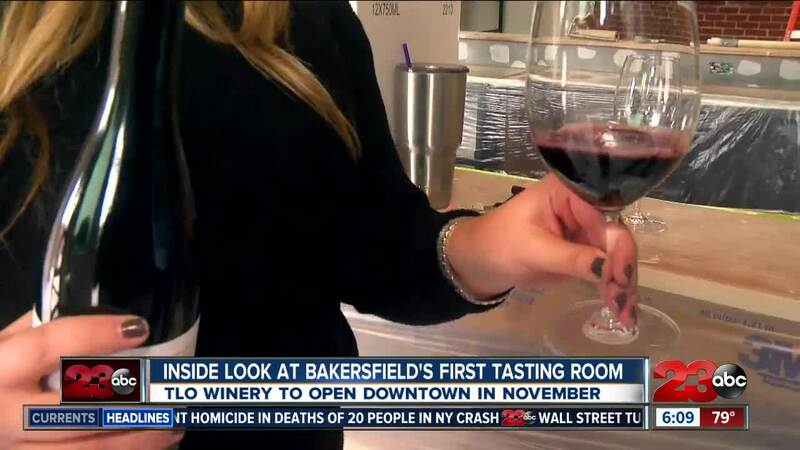 The wine company that’s breathing new life into downtown, and showing the wine industry, Bakersfield is ready to refine it’s palate. The tasting room will be open to the public, during the first week of November. It’s located on 18th Street, near M Street, across from Sequoia Sandwich Company.